SKU: n/a. 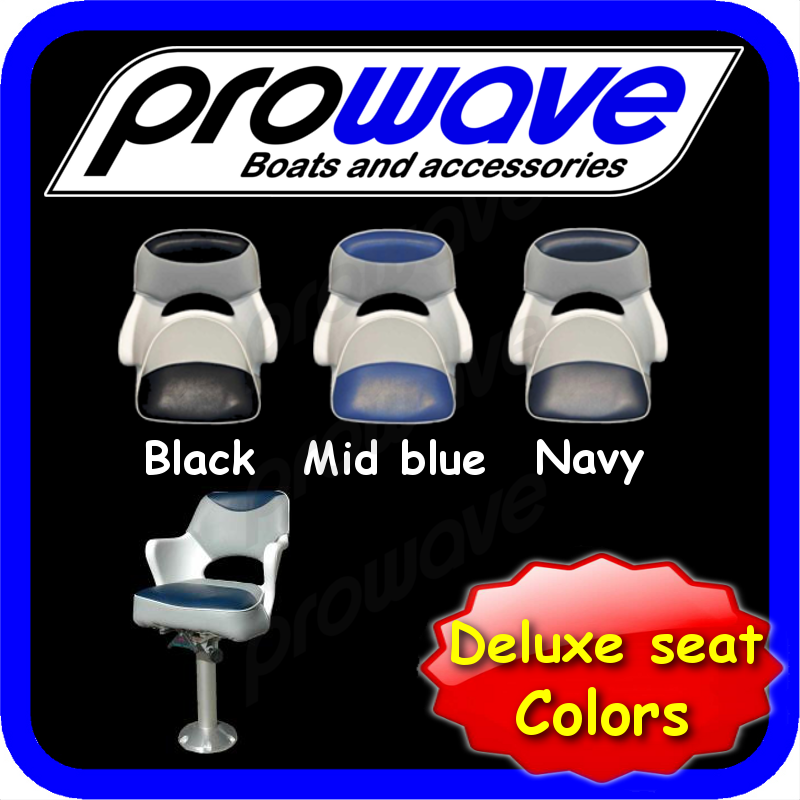 Categories: Boat Options, Bowriders, Cabins, Centre cabins, Centre Consoles, Helm chairs, Runabouts, Seating, Side Consoles. 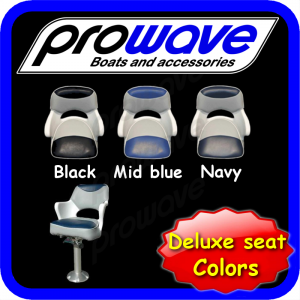 These boat seats are comfortable. Does not come with a pedestal as pictured.